ADMISSION: $7 per person. Children 2 and under are free. 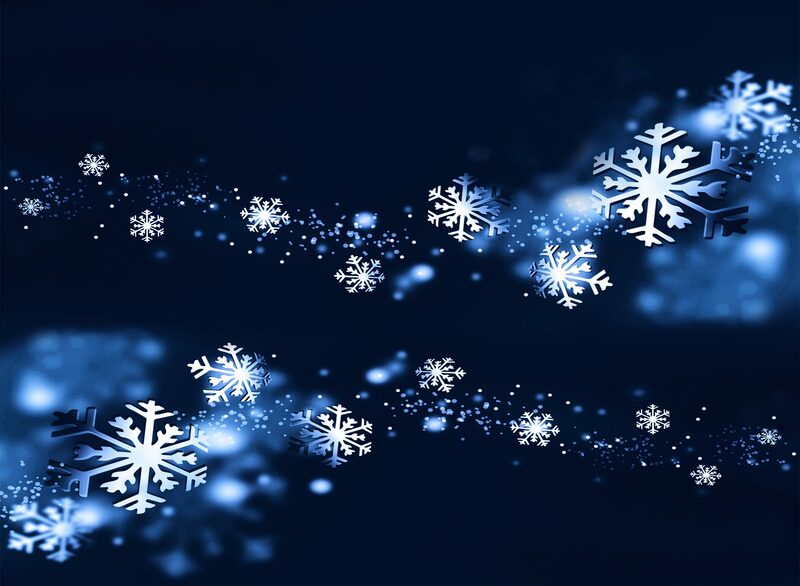 Click here for the schedule of special Holiday Happenings!